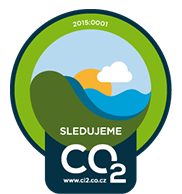 Program MONITORING / REDUCING CO2 is a voluntary tool for the environmental protection, which enhances active involvement of companies, municipalities and other entities in activities focused on climate protection. 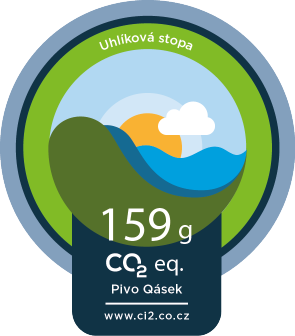 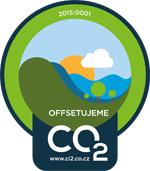 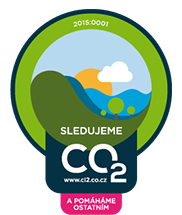 The programs stems from the objectives of international and national agreements and treaties and its objective is to raise awareness in terms of the climate protection issue, support and publicising particular measures and projects aimed at reducing greenhouse gases emissions in the Czech Republic. 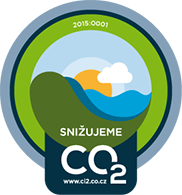 The whole program, which is truly unique and the only one of its kind was launched in July 2015. 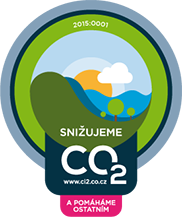 The expert guarantor and the administrator of the program is a Czech non-profit organisation CI2, benevolent association, which along with other partners systematically monitors and checks the carbon footprint in various Czech companies and which realizes expert activities supporting climatically responsible entrepreneurship in the Czech Republic.